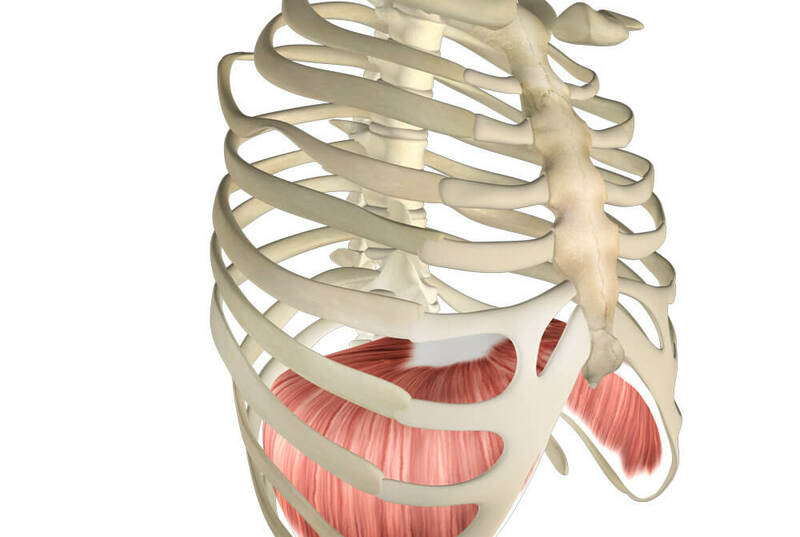 The psoas muscle is extremely popular, and for good reason. It can get itself involved in many problems and issues that the general population deals with. Anything from lack of core stability, back pain, leg pain, SI joint pain, breathing problems, and the list goes on. I discuss the psoas in detail in my book Functional Anatomy of Yoga p. 119 – Get a copy from Amazon if you don’t have it already. 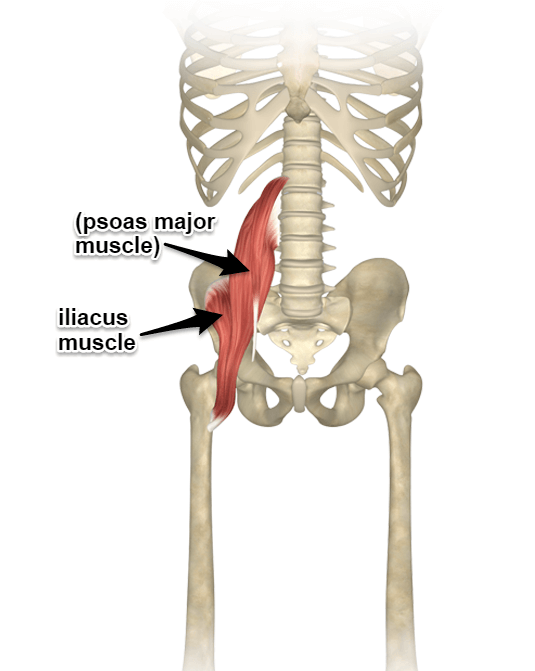 I have put together some important elements to understand surrounding the psoas muscle and its friend the iliacus muscle. Keep in mind that they combine and are then known as the ILIOPSOAS Muscle. The psoas is a general term, but most often refers to the combination of two muscles, the iliacus and the psoas major muscle. 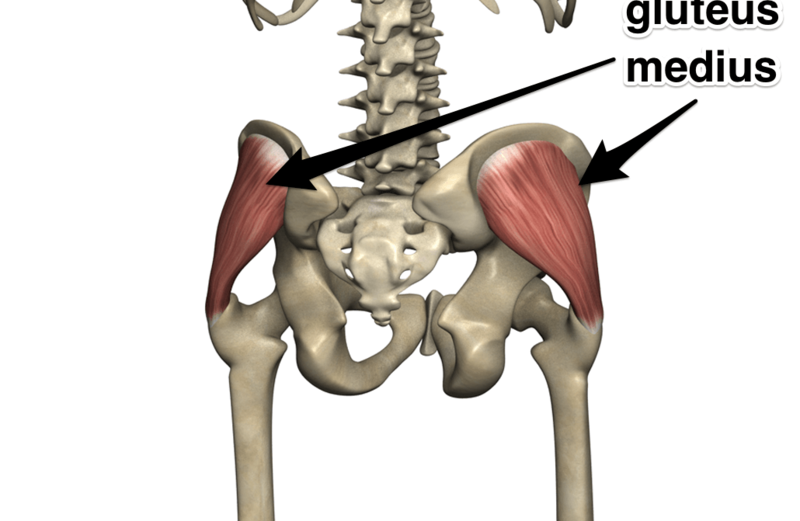 Together these two muscles are better known as the Iliopsoas muscle. They are linked together because of their common and combined attachment to the femur. 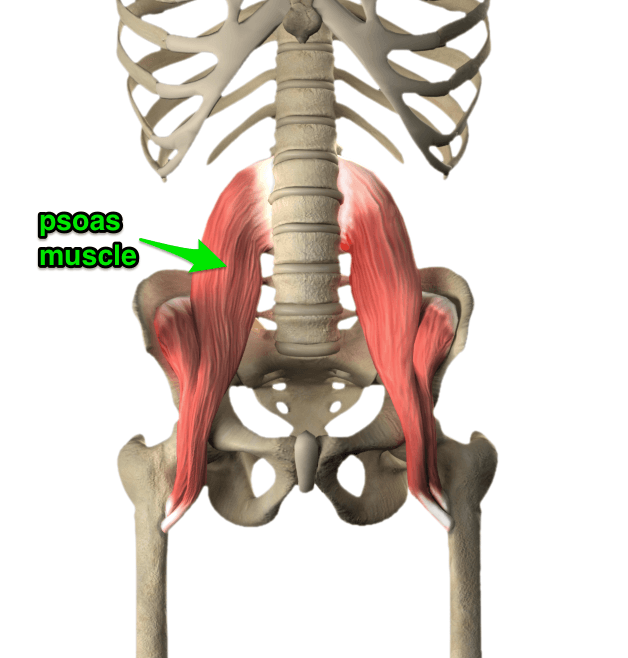 There is still another muscle that contains the word psoas and is worth mentioning briefly. It’s called the Psoas Minor muscle. You can see it on one side of the image above. As you look at the image above it will be on the right side as you are looking at the image but technically, this would be the left side anatomically speaking. Right click and you can open the image in a new window and zoom in once to see it. As it turns out, the Psoas Minor is absent in approximately half of the population. Not to worry, its function is minimal. Back to the main players. 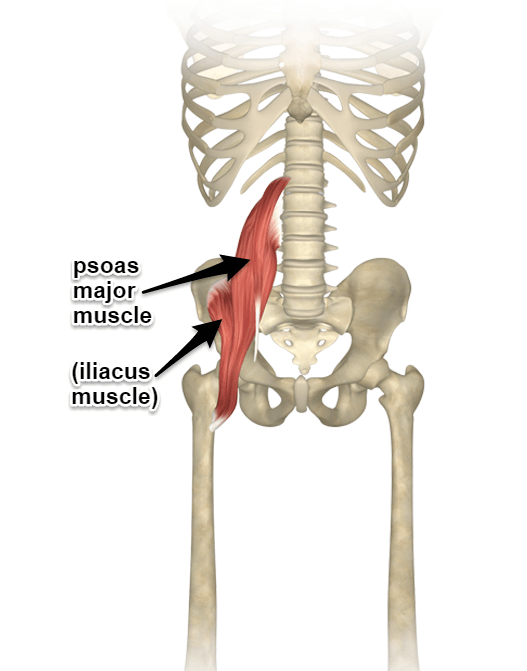 As I was saying this is the combination of both the Iliacus and the Psoas Major muscles. They link together toward the bottom (distal) end where they attach to what is called the lesser trochanter of the femur. This means that the muscles cross the hip (acetabulofemoral) joint. Because of their positioning, they are very powerful hip flexors. The strongest in the body in fact. Additionally, this muscles externally rotates the femur from anatomical position. This muscle is probably the singlemost important postural and structural muscle in the body. There is a long list of reasons why it is so important. It connects the upper half of the body to the lower half of the body. It is Therefore key in controlling big movements of the body. Related to the strength of the spine. Can create a strong lordosis (accentuated lumbar curve). Often gets related to back pain. The epitome of “core” muscles. Lies in the pelvic bowl which is cross culturally the origin of energetic circulation. Related to Udhiyana Bandha (Read my article on this subject). The area that it lies in is also related to emotion – gut instincts – butterflies in our stomach. Also related to the fight or flight mechanism – takes us into a fetal postion. The Psoas Major attaches (originates) proximally (above) on the bodies of the vertebrae. The bodies of the vertebrae are the large round boney part that the disc sits between on the spine. The attachment is on the sides of this structure. Attaches proximally to T12 – L4 body of the vertebrae. As the Psoas Major heads down on either side of the spine it crosses a total of 8 joints including the sacroiliac joint before heading forward slightly to drop over the front of the pubic bone Before reaching its distal attachment on the lesser trochanter of the femur. Attaches distally to the lesser trochanter of the femur. One could easily argue that if a muscle crosses over a joint it can affect that joint. This seems to be true of the Psoas Major. T12 – L1, L1 – L2, L2 – L3, L3 – L4, L4 – L5, L5 – Sacrum, Sacroiliac Joint and last the hip joint. The psoas can have an effect on all of these vertebral joints mentioned above. It can either pull the lower ones into a stronger lordotic curve, or if pulling at the top, closer to T12 it can actually reduce the amount of lordotic curve. This seems to depend on other postural issues that might be at play. Its relationship to the sacro-iliac joint is also extremely important. Without taking us to a completely new topic, it is the relationship between the psoas and the pirformis muscle that creates a muscular balance most directly at the sacro-iliac joint. The ligaments and other postural issues are always part of an SI issue, but muscularly the balance of tension between these two muscels is critical. 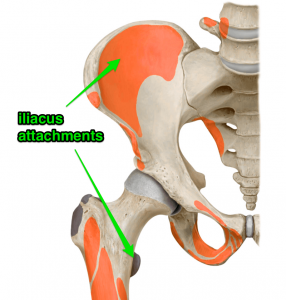 The Iliacus is sort of the lesser known part of the word Psoas. This muscle is dedicated to moving the femur at the hip joint. Short thick and powerful it’s the unsung hero of the psoas story and creating the powerful hip flexion that we need for so many activities. It attaches inside the pelvic bowl onto the inside of the ilium. The ilium is the large flat bone that sticks up on either side of the pelvis. The attachment of this muscle defies ones normal idea of how a muscle attaches to a bone. In the case of Iliacus the tendonous attachment is actually under the “muscle” itself. It’s not a long round tube of tissue in the way we would normally think a tendon is. Attaches proximally to the iliac fossa (depression). People commonly associate back pain with the psoas. The thought is often that the psoas is either too weak and not supporting the back which leads to pain or that the psoas is too tight creating a strong lordosis which is causing back pain. Both are possibilities. What it shows more than anything is the need for good solid evaluation of all the potential contributing factors to back pain. Some of those may be: lack of exercise, stress (particularly related to money), sitting for too many hours without stretching, big belly – every 10 pounds of weight in the abdomen translates into approx. 30 pounds of pressure on the low back. The list could go on. One element that can be overlooked is quite simple, the muscle sof the back are tired, fatigued and are pissed off. Everyone seems to be after the more complicated possiblity and have heard of the psoas and therefore gravitate to it as if it holds the key to every problem in the body. This is a mistake. Even if it is tight, it’s probably still only one component of many that are actually causing problems for someone. Again, good evaluation is the key. I especially like this site because they use images from the medical textbook written by Dr. Janet Travell (who was John F. Kennedy’s phsysician) and Dr. David Simon. Although it’s expensive, this is an exhaustive resource that I have poured through numerous times and have learned lots from. If it seems too daunting, you may consider getting a flip chart that is all images. 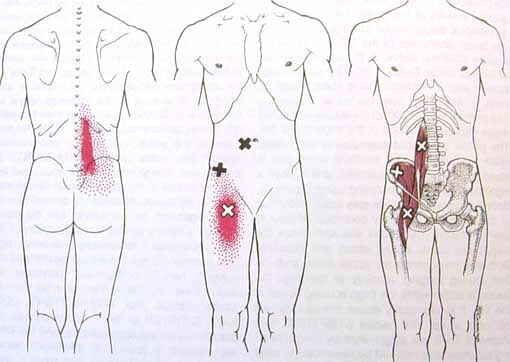 Trigger Points from these two muscles as you can see below can refer pain into your lower back. So, You should keep it in mind as a potential culprit in back pain. Did I mention that good evaluation is the key? I think I did. Before too long I’ll try to add a video on how find your own psoas and how to stretch it. (Below) David Keil Leading simple sun salutations at a yoga anatomy workshop (Stillpoint Yoga London). Use the image above as a mental image. Try to move with intention from where you would imagine this in your body. You can also download the psoas video clip from the DVD here. 10 yoga poses that help you create the internal awareness needed to access the psoas muscle – the key to your structural ability. This Article by Liz Koch was copied from the Yoga Journal Website. Once your weight feels equal on both feet in Tadasana, focus on sensing your ankles. Shift your weight ever so slightly forward and back over your ankle joints until you find the place where they feel most released. At that point, your psoas is also most free to release and to assume its proper function as a guy wire for the spine. Moving with proper alignment from Tadasana into Tree Pose requires that you continue to sense this connection between your standing leg and your spine, even as you shift all your weight onto one leg and lift the other into the air. The Psoas Book is a comprehensive guide to the Iliopsoas muscle and its profound influence on the body, mind, and emotions. Core Awareness offers a guide to Core Awareness, a body-oriented approach that explores the practice of bringing focus and attention to inner sensation as the means of cultivating an innate capacity for expressive movement. The psoas muscle is extremely popular and talked about plenty. It’s still difficult for people to feel and find where the muscle is. 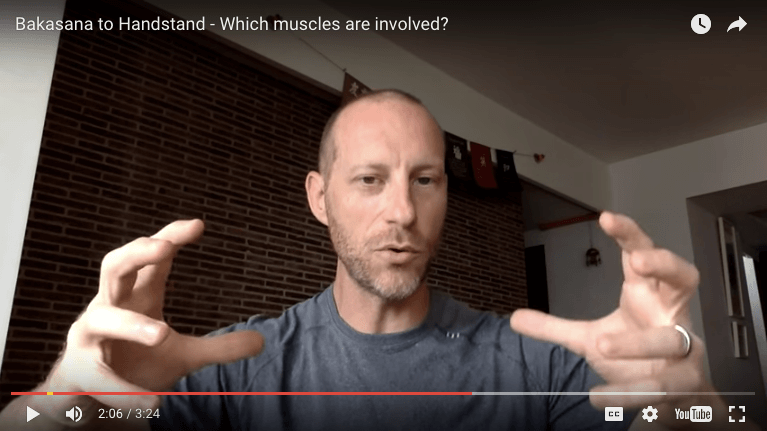 Understanding the impact of what this muscle represents is well beyond where it attaches and what movements it makes you do. Let’s explore further! This month’s “mucle of the month” is the iliacus muscle. Wondering where it attaches? What postures lengthen it? Which ones make it contract? Perhaps you’re wondering how it’s related to the psoas? There are other possibilities for hip pinching. Please also read Is Yoga Tearing Labrums? [/alert] Hip pinching can show up in parvrita parsvakonasana, ardha matsayendrasana, marichyasana C, or other twists. The sensation is anything from mild discomfort to an ice pick sensation in the front and inside of the pelvis. The most common description however is that it seems as though something is getting “pinched.” Others describe it as a “stabbing” pain.